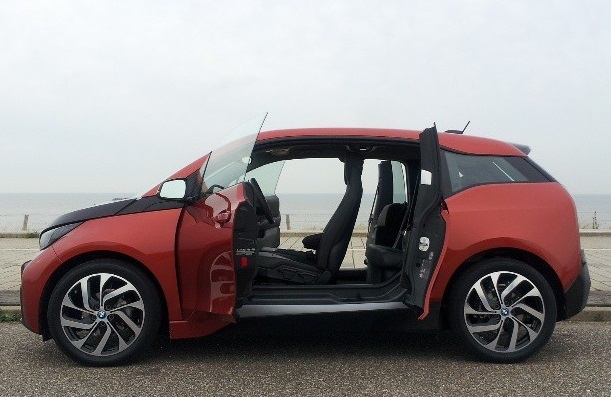 The BMW i3 electric car has been on sale in the U.S. since May 2014, meaning some of the earliest examples are now likely turning up on used-car lots. 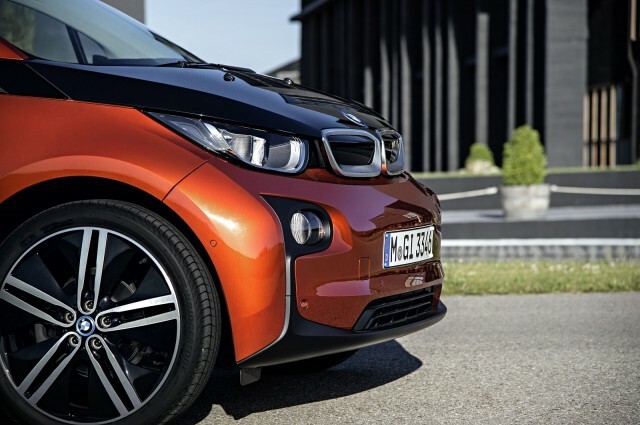 So does BMW's radical electric city car make a good used-car purchase? If you are planning on going that route, it might be best to avoid the earliest cars available, suggests Consumer Reports. 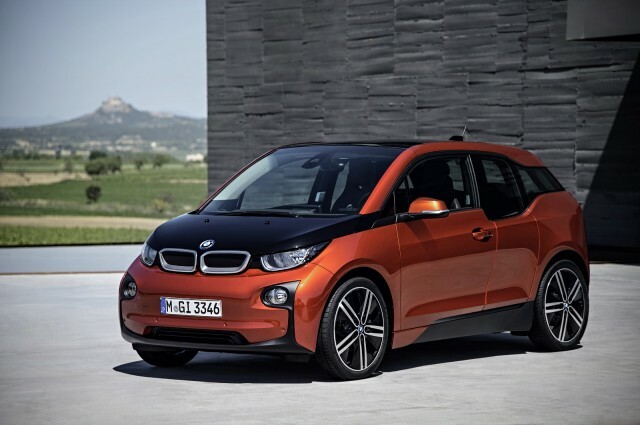 The magazine recently released its list of "Used Cars to Avoid Buying," and the 2014 BMW i3 was among the dishonorable mentions. The list includes 2006 through 2015 models that have a record of below-average reliability. The ratings apply to specific model years of a given vehicle, because even a general pattern of good reliability can be interrupted by lapses during specific model years. 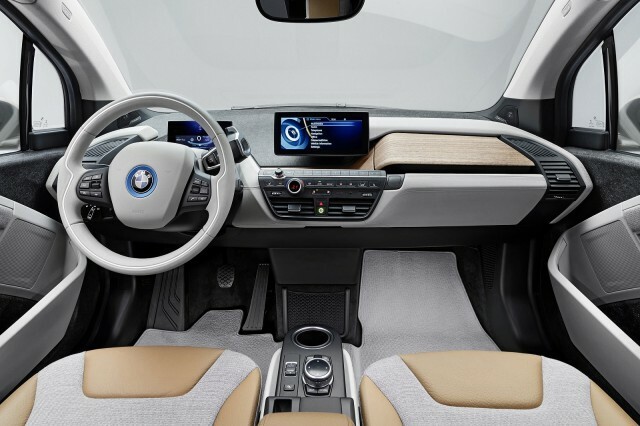 BMW's electric car was at least in good company; it was one of no fewer than seven BMW models deemed to be poor used-car choices. And it wasn't the worst of the bunch. While Consumer Reports says the i3 has below average reliability, the carmaker's 5 Series sedan was determined to be "much worse than average" across model years 2006-2008, 2010-2012, and 2015. The i3 wasn't the only electric car on the list either. The 2012, 2013, and 2015 versions of the Tesla Model S all have "much-worse-than-average" reliability, according to the magazine. Despite heaping praise on the Model S when it was new, Consumer Reports last year pulled its coveted "recommended" rating for the car, owing to that increasing evidence of that below-average reliability. Another used electric car to avoid is the 2013 Nissan Leaf, staffers say. This is an example of how a car with generally good reliability can still have a bad model year or two. Last year, Consumer Reports said the Leaf was a good used-car buy, owing to low prices and good predicted reliability. At that time, the 2013 Leaf had an "average" reliability rating, which has since dropped to "below average." Other model years fared better, with the 2014 Leaf rated as "better than average" and the 2015 model rated as "average." It just goes to show that—as with any other type of car—buying a used electric car requires some careful research.